Just a short drive and you can be sitting on the beach, fishing from one of the piers, enjoying the sunrise or sunset. 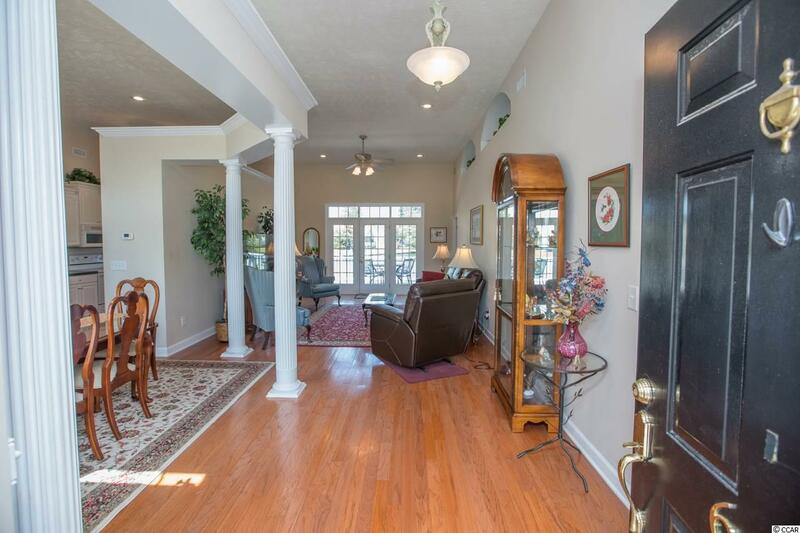 Head home and enjoy spectacular lake views from this 4/5 bedroom, 2 bath home. 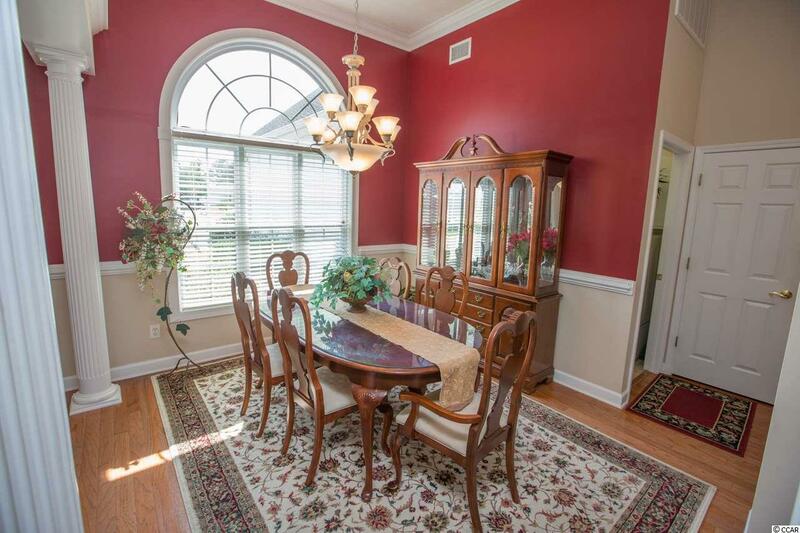 The Lakes is an established neighborhood and this home sits on a great cul de sac lot. 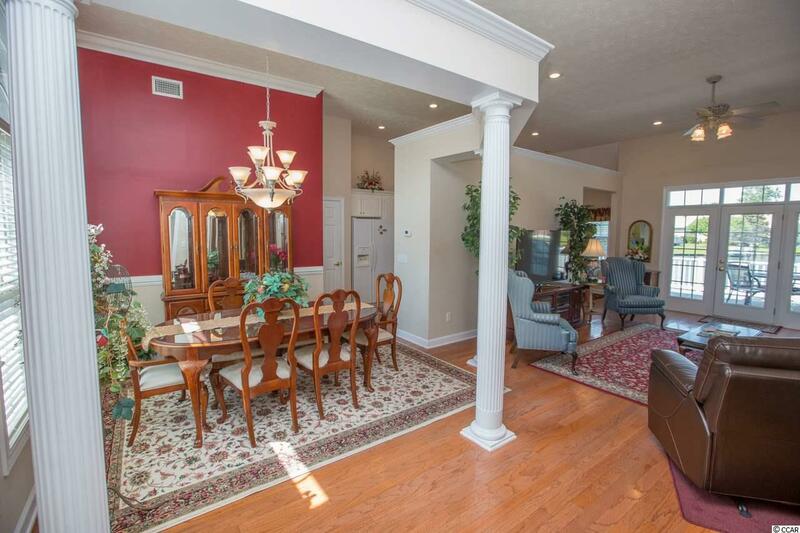 As you enter the home you are greeted with an open floor plan- dining area to your left, living room in front and a bedroom to the right which is presently used as an office. Master suite features lake views, tray ceiling, walk in closets, dual sinks and whirlpool tub making the master bedroom and bathroom a true retreat. Enjoy more lake views from the breakfast area and kitchen where you will find 42" cabinets and a bar, great for entertaining. The 3rd and 4th bedrooms and second full bathroom are are on opposite side of home giving privacy to master suite. Bonus room/5th bedroom is above the garage and on a separate HVAC unit. You will love the walk in storage space accessible from the bonus room. The large composite deck is a great spot for entertaining and has amazing views of the lake. The main HVAC was replaced in 2017. 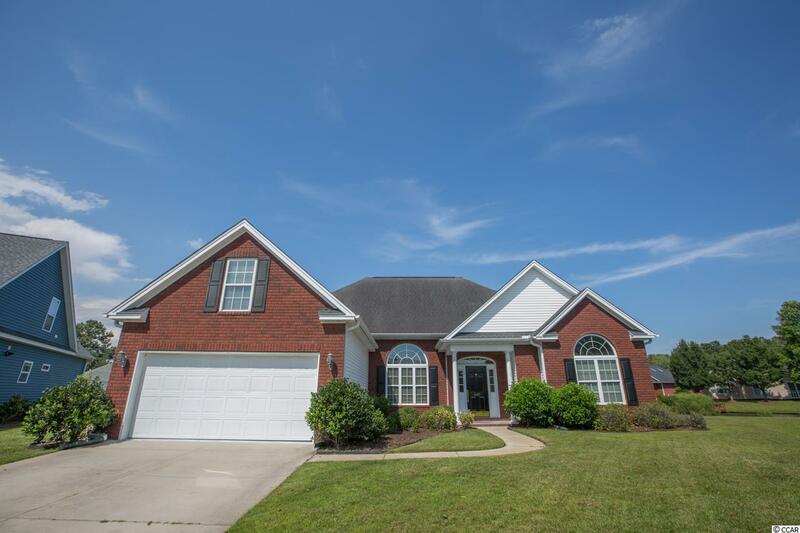 This beautiful home comes with a 1 year 2-10 Supreme home warranty for the new owners! Square footage is approximate and not guaranteed. Buyer is responsible for verification.